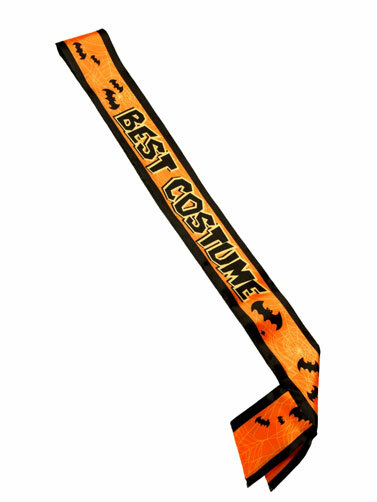 Best Costume Satin Sash lets everyone at the party know who had the best look. Makes a great take home prize for the Halloween costume party. Orange satin sash with black bats that reads "Best Costume." One size fits most. 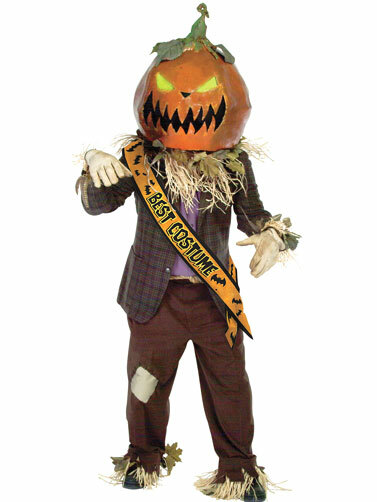 Best Costume Satin Sash measures 33"L x 4"W.